Richard Miller won’t be coming back in 2015, so don’t miss this precious opportunity to learn directly from the founder of iRest! Navigating the Landscape of Spiritual Awakening involves two essential movements, one that is evolutionary, that restores us to the realisation of our essential nature, and one that is involutionary, during which we learn to integrate our realisation into everyday life. During the involutionary phase of meditation, we learn how to embody our essential nature as awareness, equanimity and well-being amidst the ever-changing circumstances of our ordinary everyday life, in all our relationships with friends, lovers, children and co-workers, while we are at work, at play and at rest. Richard C. Miller, PhD, is a spiritual teacher, author, yogic scholar, clinical psychologist and researcher. 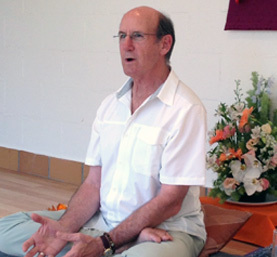 For the past 45 years, Richard has devoted his life to awakening to andd integrating the ancient nondual wisdom teachings of Yoga, Tantra, Advaita, Taoism, Judeo-Christian traditions and Buddhism with modern Western psychology. 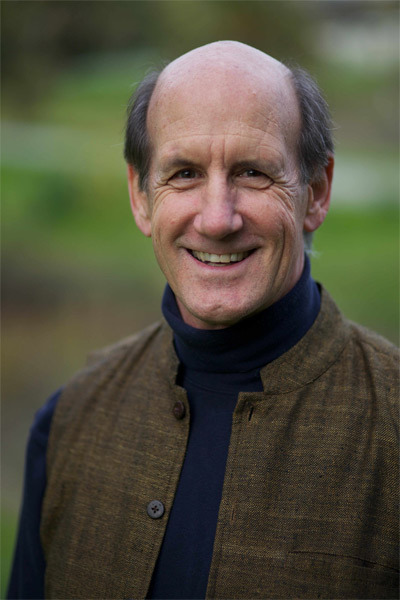 Richard is the founding president of the Integrative Restoration Institute, co-founder of the International Association of Yoga Therapists, and founding editor of the peer-reviewed International Journal of Yoga Therapy. Author of Yoga Nidra: The Meditative Heart of Yoga (Sounds True), iRest Meditation: Restorative Practices for Health, Resiliency and Well-Being (Sounds True) and The iRest Program for Healing PTSD (New Harbinger), Richard leads meditation retreats and trainings internationally, and serves as a consultant studying the impact of meditation with diverse populations experiencing issues such as PTSD, sleep disorders, chronic pain, and chemical dependency. Richard’s interest is on spiritual awakening and the effectiveness of meditation for enhancing healing, resiliency, well-being, and compassion in everyday life.